Bartending (aka Mixology) at home involves mixing alcoholic drinks and serving to your friends. This hobby is obviously for the 21 and older crowd. Be the life of any party with your new skills! Brian Johnson of Better Cocktails at Home gives a review of the Essential Bartender’s Guide by Robert Hess to get started as a DIY bartender. Are you just getting started or are you an expert? Get involved with others who share your interest and/or passion in bartending. Go to this Bartending/Mixology Board, click “Follow Board” and then help us make this the best board on Pinterest! If you’d like to contribute, just leave me a message on one of the pins OR send me a Pinterest message OR or email me at rev@hobsess.com so you can add your favorites. 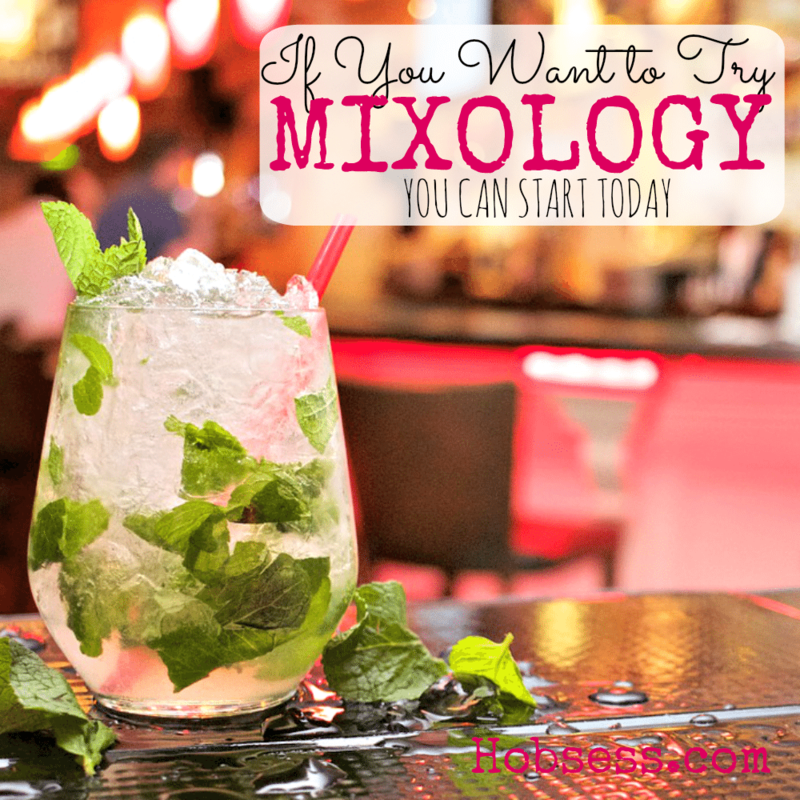 Follow Hobsess (Rev Crouse)’s board Bartending ~ Mixology (FOOD/DRINK) on Pinterest. Share what you know. What advice would you give a beginner? Ask what you need to know. What do you want to know from an expert? Hobsess is a participant in the Amazon Services LLC Associates Program, an affiliate advertising program designed to provide a means for sites to earn advertising fees by advertising and linking to Amazon.com. Read our full disclosure here.